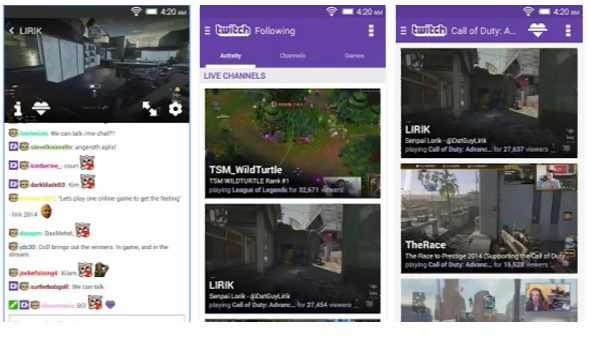 Twitch launched new features for its game streaming app. Now users can upload videos directly to Twitch and apply their video editing directly. Users uploaded videos will not expire, and will notify followers just like new broadcasts. Twitch has added support for HTML5 player. Users on iOS and Android mobile app can now easily create video highlight clips. Clips on mobile: Viewers on iOS and Android can create and share clips from live streams and videos directly within the app. Transcodes: Video quality options will begin rolling out to even more streamers so viewers with all levels of Internet speeds can view streams seamlessly. Video quality options will be automatically applied based on a channel’s expected viewership.